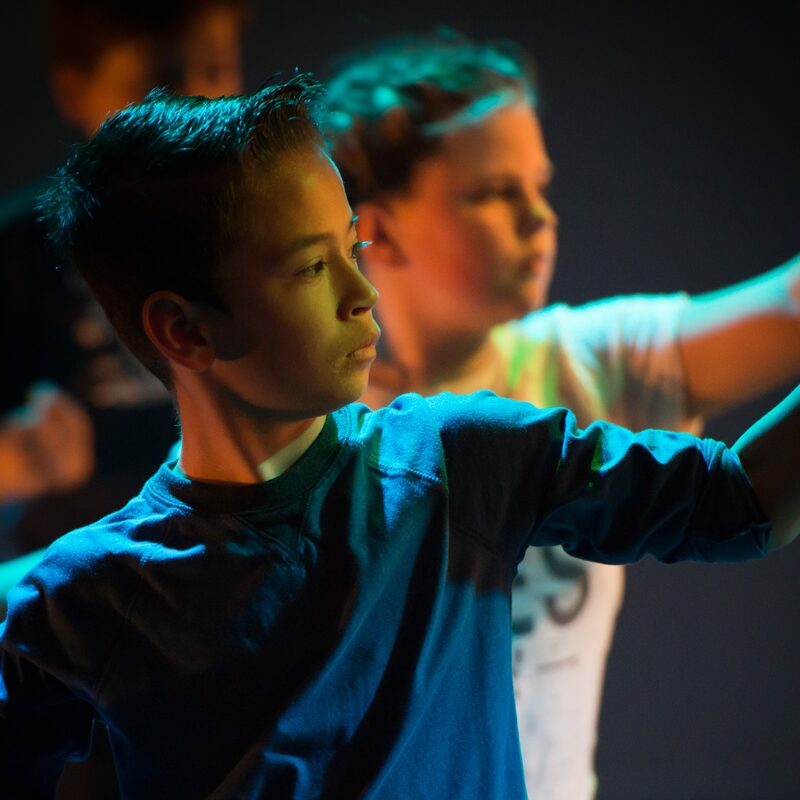 The Coinvestment programme at Pavilion Dance South West has been running since 2012, investing over £130,000 to lever additional funds to support children’s dance programmes. 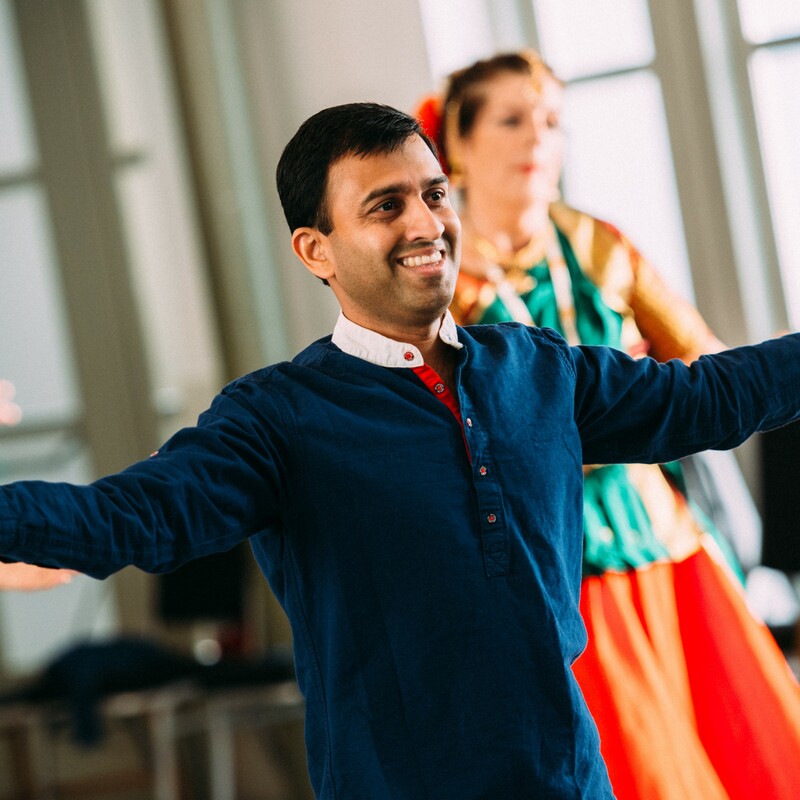 For the past few years, we have also been involved in organising and supporting events around dance & museums, and have worked with dance artists such as Katie Green, whose Imagination Museum – a museum tour with a dance twist – we will be presenting for the second time this summer. 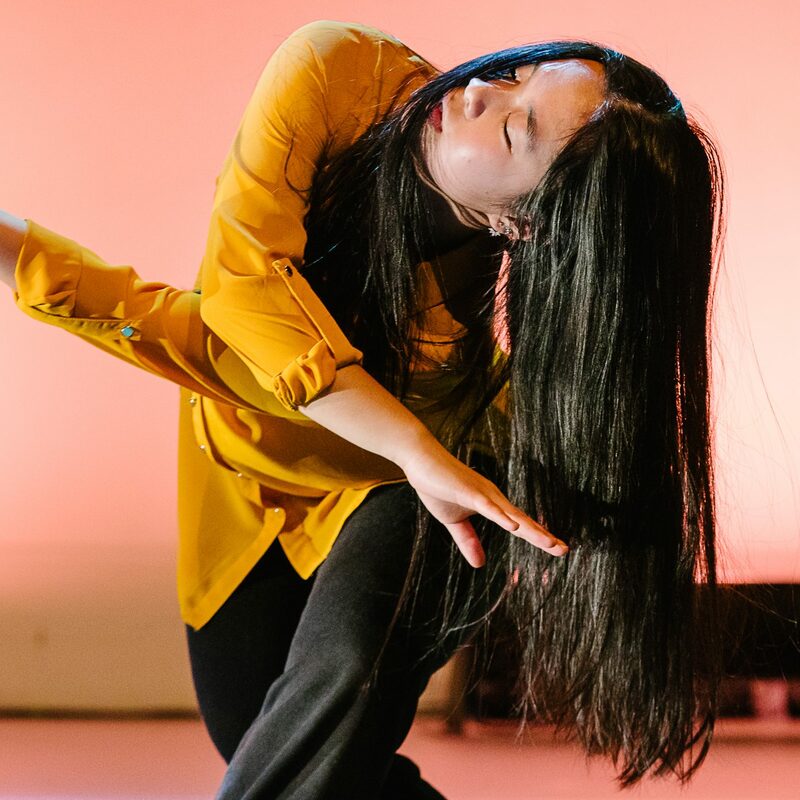 In a beautiful combination of these two areas of work we have recently supported a partnership project between Wheal Martyn, the China clay museum in mid-Cornwall, and Shallal 2, a Falmouth-based integrated dance company. 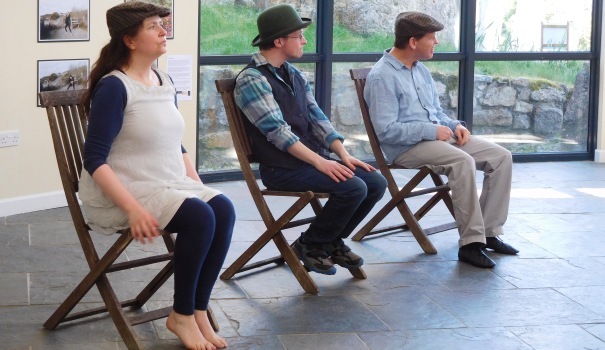 Shallal 2 worked with a group of young people creating a dance and improvisation piece in response to the industrial heritage site at Wheal Martyn, home to the UK’s only china clay mining museum. The museum tells the story of Cornwall’s largest mining industry, an industry still alive today. It is set in 26 acres of grounds, incorporating a preserved Victorian clay works that allows a fascinating insight into this important industry which shaped the lives, landscape and economy of Cornwall’s Clay Country and beyond. In a collaborative process over several weeks the young dancers prepared for a performance at the museum, taking their cues from the objects and heritage site surrounding them. 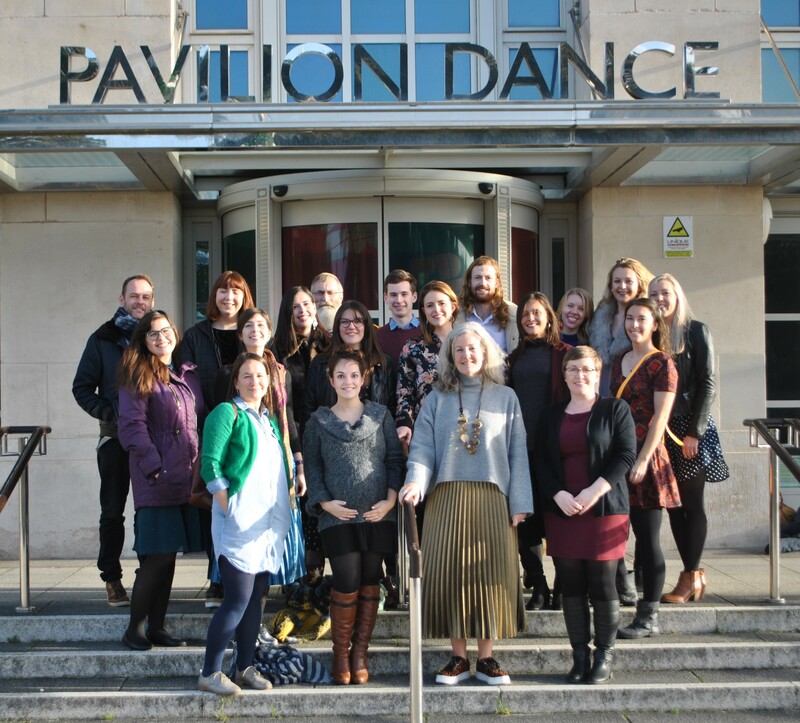 The aim was to raise awareness of the value of inclusive dance in the St Austell area as well as to introduce a new form of interpretation to challenge existing and encourage new audiences. Beautiful Dirt was performed on 7th April at Wheal Martyn. The participants also thoroughly enjoyed their time at Wheal Martyn and developed a detailed understanding of clay mining history. The experience clearly surpassed their expectations and many were very keen to return to the museum and are looking forward to developing similar projects. The landscape of this industrial heritage site proved to be an excellent inspiration for a natural dance and improvisation project. The project has enabled staff to explore new ways of engaging people with the museum and has helped develop an improved understanding of ways of working inclusively and the value that it can bring to the individuals and organisations involved. There is great potential for future similar projects at Wheal Martyn. 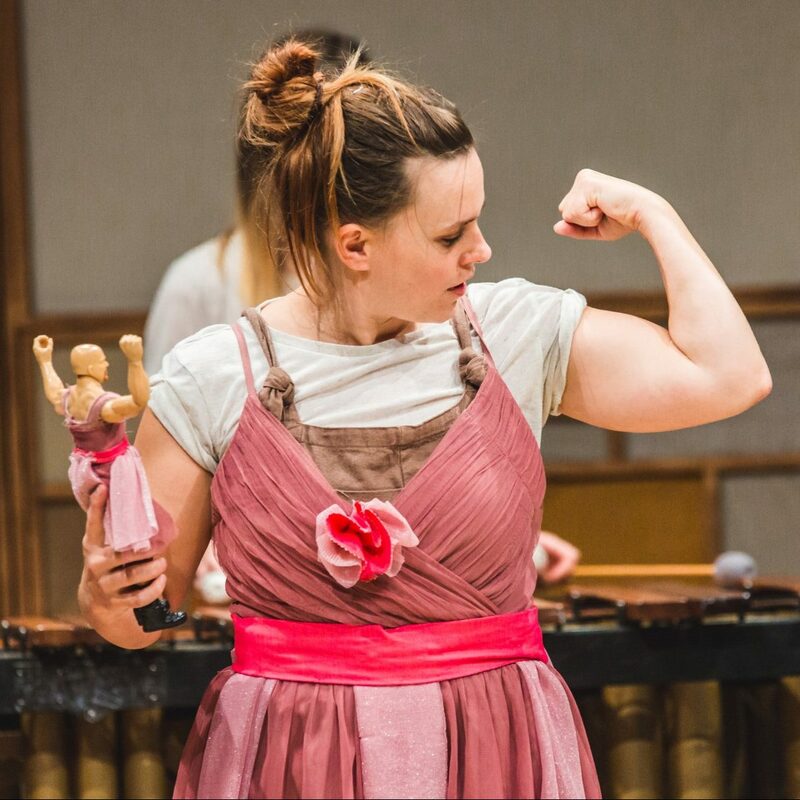 The Wheal Martyn dance project successfully engaged with a broad age range of participants with differing needs, from key stages 2,3 and 5 to 18+. In particular, very young children joined the Shallal 2 group and were able to feel safe and engaged in the activities, benefiting from the regular sessions and delivery methods. Shallal 2 and its Liskeard-based “outpost”, Out There, gained new members, and Falmouth University students used the project as part of their Foundation Art and Foundation Dance coursework. The project enabled a truly unique cross art-form, site-specific installation. Wheal Martyn staff are inspired to continue inclusive arts-based projects into the future, and it is hoped that the relationship with Shallal2 will continue to grow. PDSW Coinvestment funding allowed Wheal Martyn to engage with new audiences and to create a unique artistic response to the industrial landscape. It helped support young people with additional needs to access both museums and arts in a county where transport and distance are often a barrier due to rural life and low-socio-economic factors.